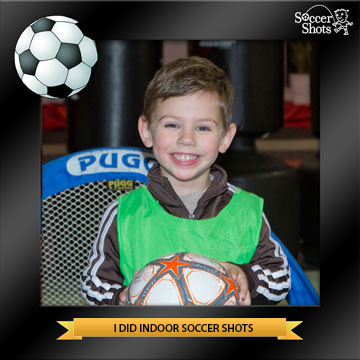 This Soccer Shots blog will have useful posts for parents and recent events relating to soccer for kids in South Jersey. 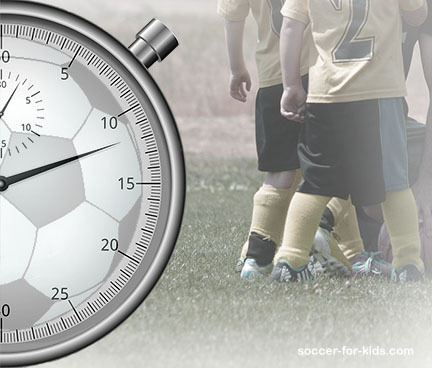 Continue reading "How Long is a Youth Soccer Game. Useful Guide + Kids Soccer Game Chart"
Continue reading "Soccer Parent Advice- How To Be a Good Parent To a Youth Soccer Player"
You want to know how big are youth soccer fields for your child's age group both to maximize her enjoyment. Helpful soccer field size and table. 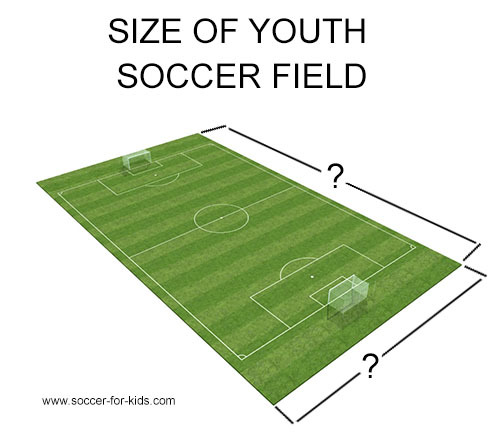 Continue reading "How Big Are Youth Soccer Fields. 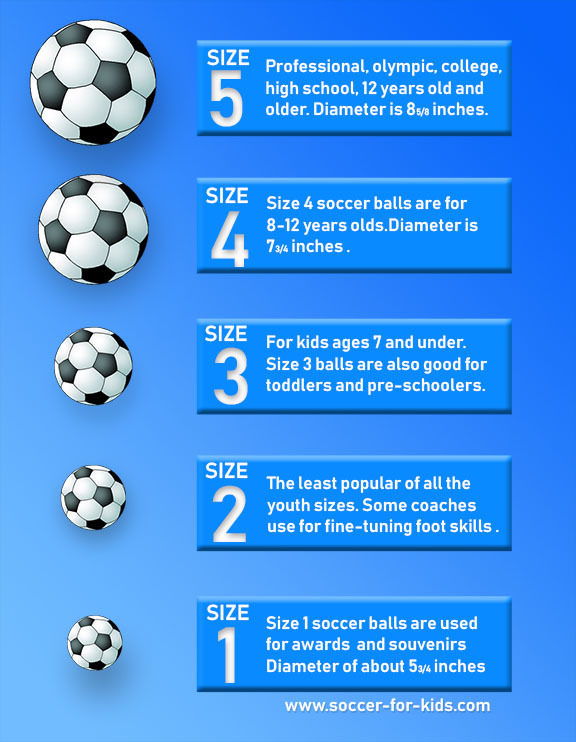 Helpful Soccer Field Size Guide"
Continue reading "What Size Is a Youth Soccer Ball-How big is size 3,4 and 5 soccer ball"
You used the words "Indoor Soccer Near Me" in your search and came up with Soccer for kids in South Jersey. 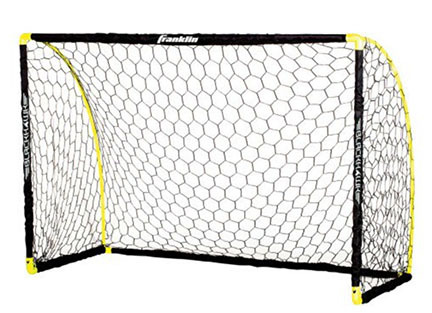 Continue reading "Options for Indoor Soccer Near Me - How To Find Nearby Youth Soccer"
You need to know what size are youth soccer goals and nets for your child's age group. 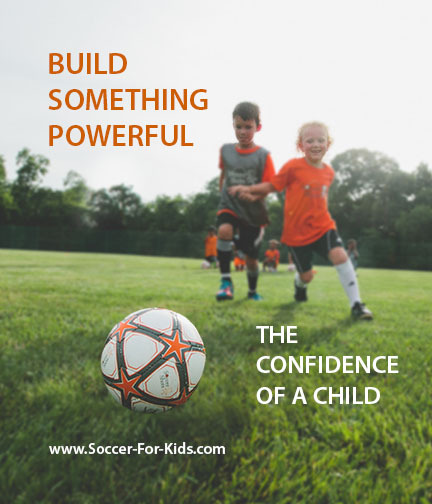 Continue reading "What Size Are Youth Soccer Goals, Soccer Nets and Dimensions"
Continue reading "How Kids Benefit From Time With Extended Family"
What you need to know about Soccer for 3 year olds near you. Benefits and consequences. 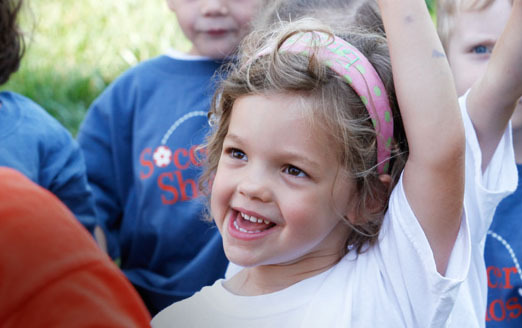 Continue reading "Soccer For 3 Year Olds Near You"